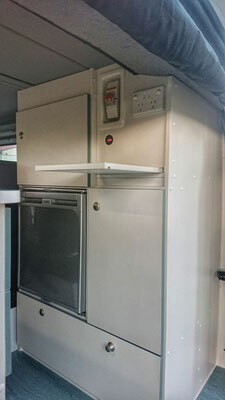 Under 2 metres - PLEASE! The idea was to get a van which is perfect to use for everyday driving and also a perfect little camper to leave the City and travel for a few days or weeks abroad. 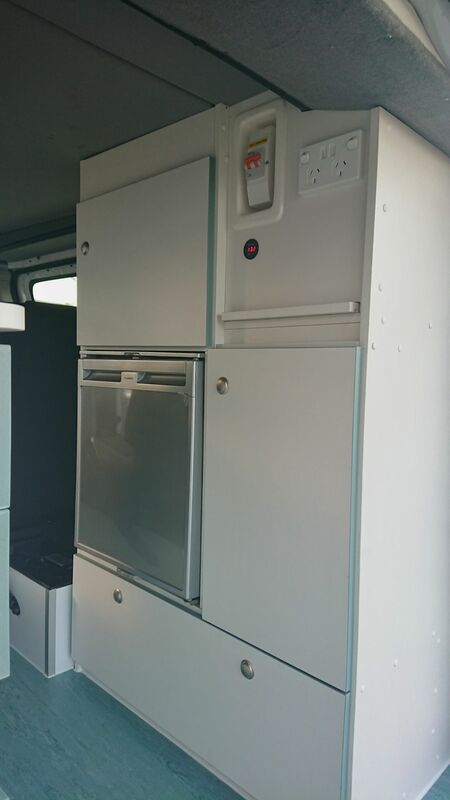 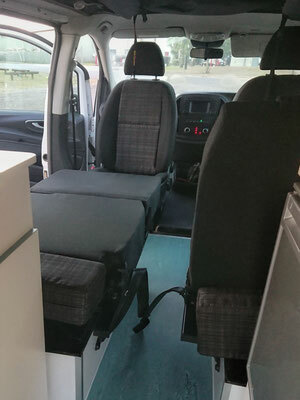 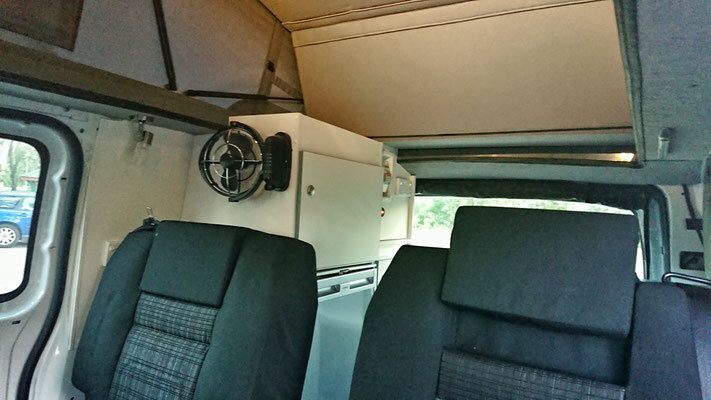 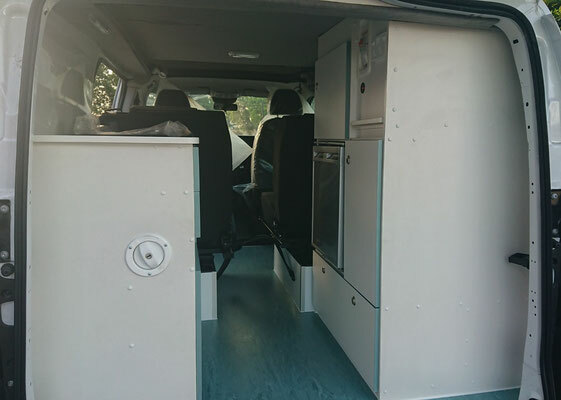 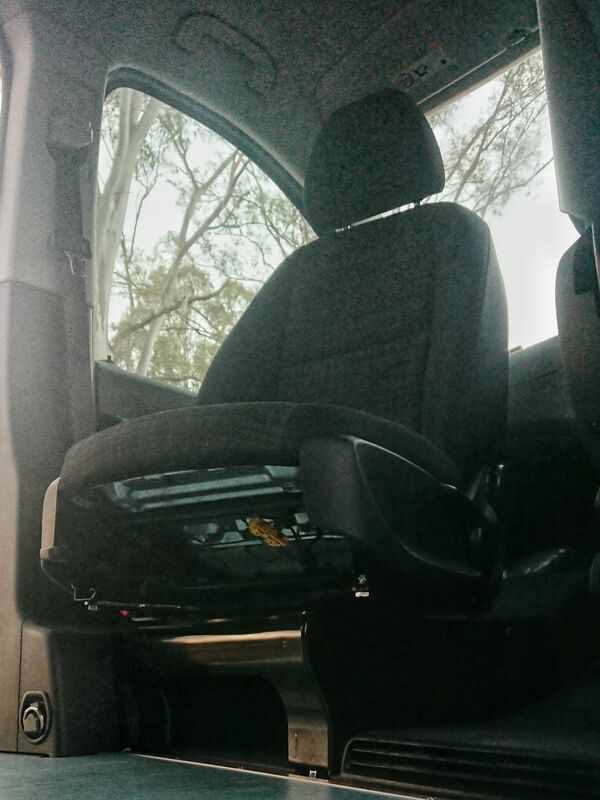 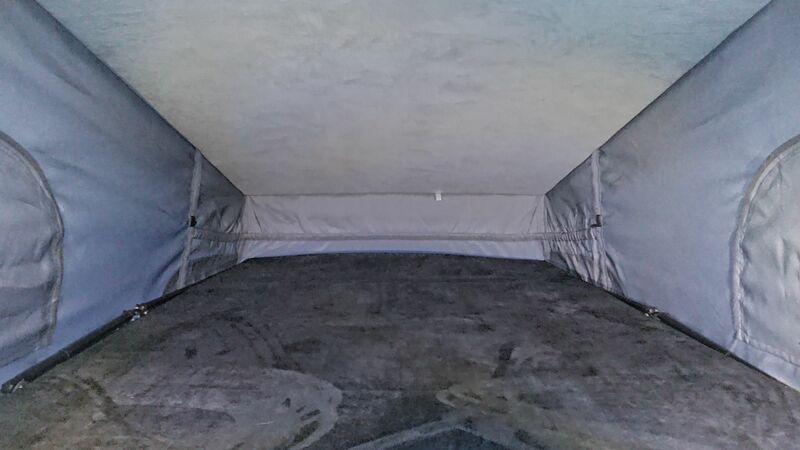 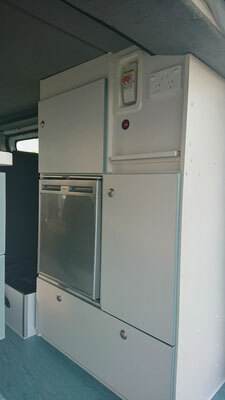 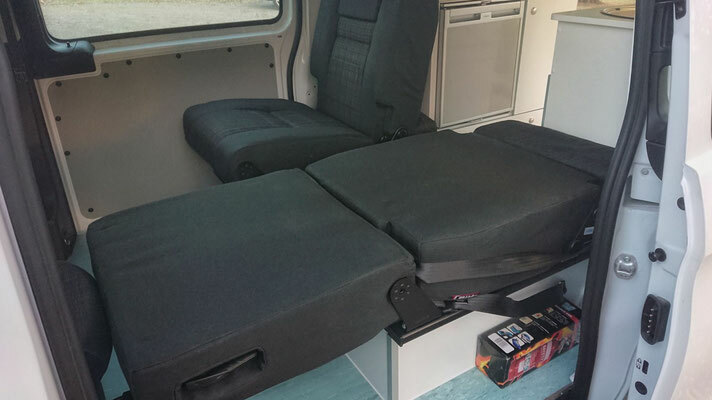 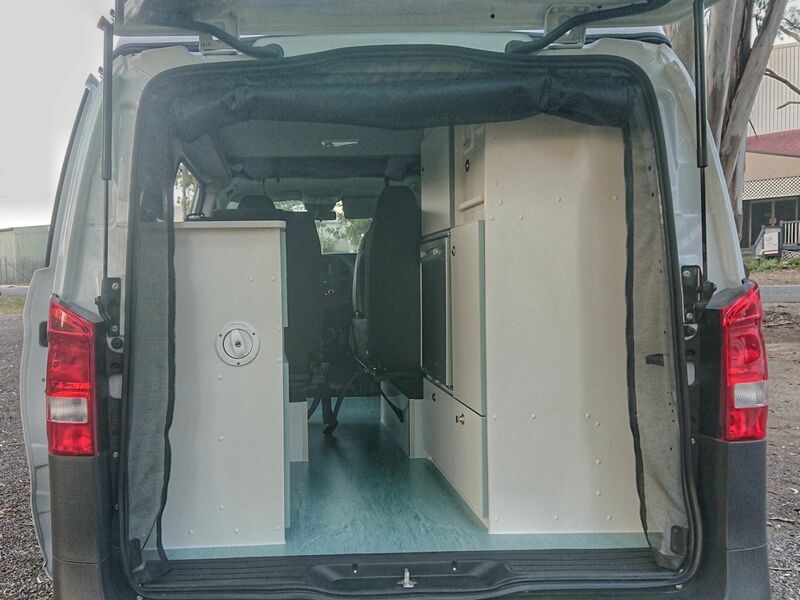 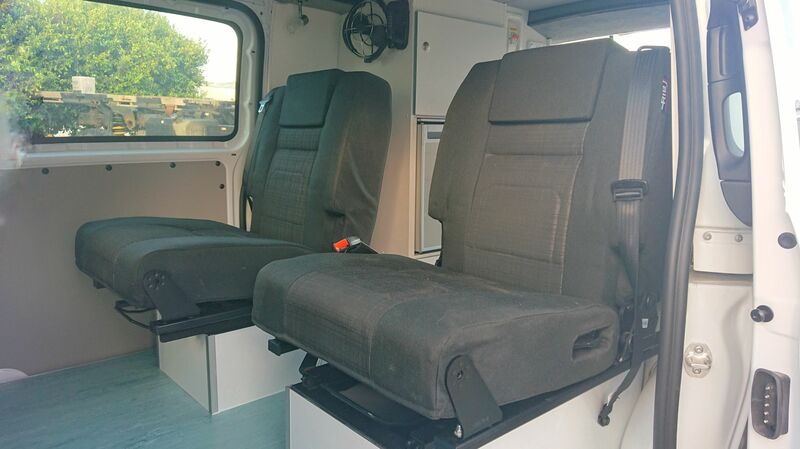 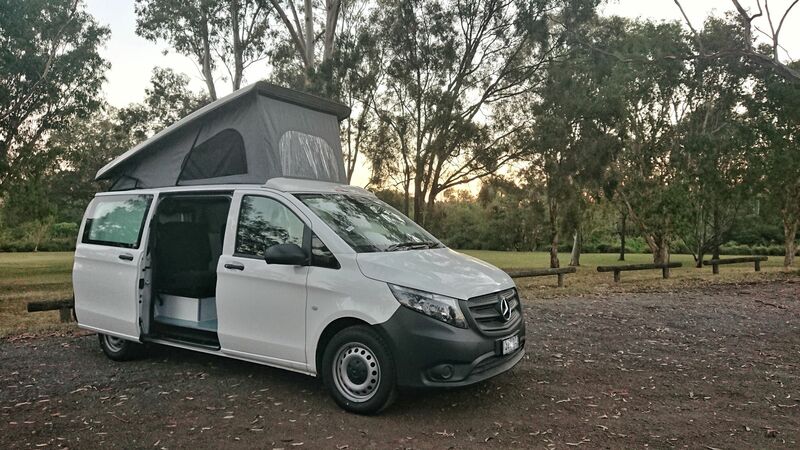 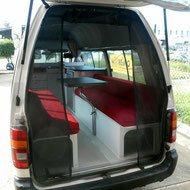 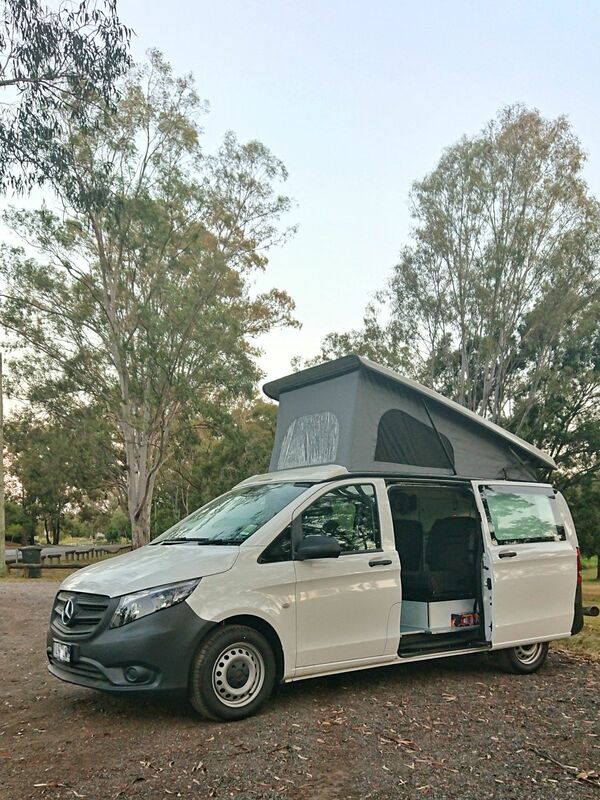 All sounds easy, BUT- the problem was that the van had to have 4 seats and also the possibility to sleep up to 4 travellers and as a MUST HAVE: has to stay under a total height of 2 metres to fit at home in the shared townhouse garage.